A more general criterion of indictment proposed is that of social marginal productive According to this criterion. 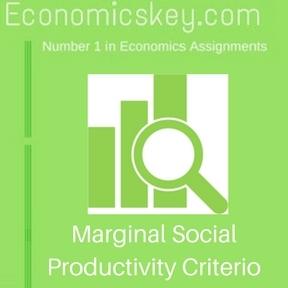 those investments should be made in which social marginal productivity is the highest. Those who advocate social marginal productivity as the main investment criterion have also deduced several corollaries as practical guides to policy. 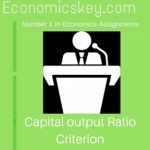 Some of these are: (I) A given volume of investment should be allocated in a manner that maximizes the ratio of current output to investment, i.e capital-output ratio be minimized; (2) Those investment projects should. 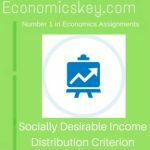 must make value judgments regarding the various social objectives some of which can be conflicting slip pose different projects arc likely to result in different disquisitions of income. 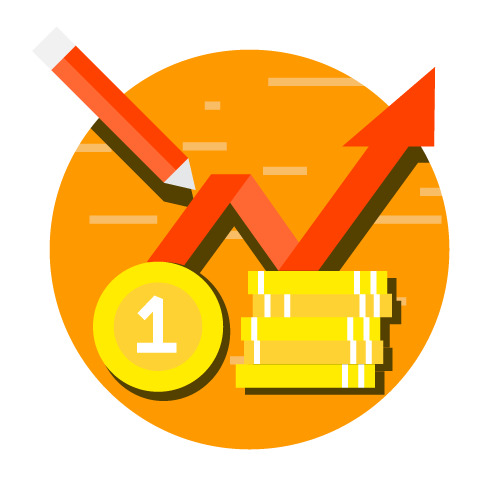 If a project maximizes total output or income but at the same time involves a more unequal distribution of income than would another project, should it be preferred? Answers to questions like this involve value judgments. 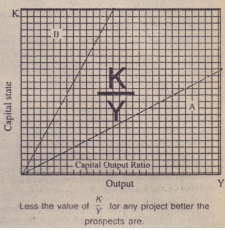 Like the capital-output criterion, coal productivity criterion i also ambiguous as a guide to investment decisions. when the shape of income stream over time IS con . To determine productive investment yield, assets must be discounted to their and these discounted values compared wilh present, Investment decisions will ing 10 the future shape of thc urcomc desired. For instance. from the xtundpmnr maximum incr cavc in national output five years. one type of illvestmeili production. might be the best. of having the highest national hence, however, investment in some other direction, say, steel production, might be better. 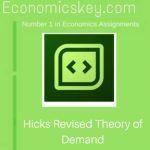 These and other similar questions which come readily 10 mind mean that specific decisions regarding the direction of investment cannot be made without first deciding Oil a set of social objectives.